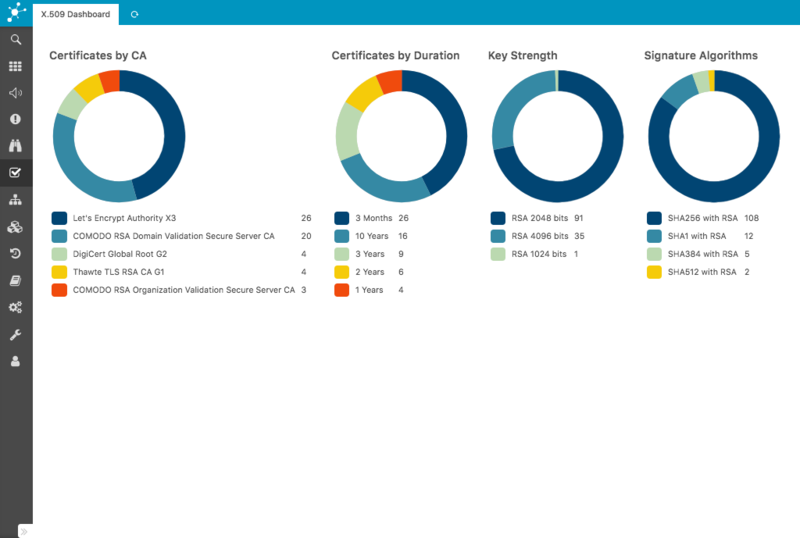 The X.509 module for Icinga keeps track of certificates as they are deployed in a network environment. 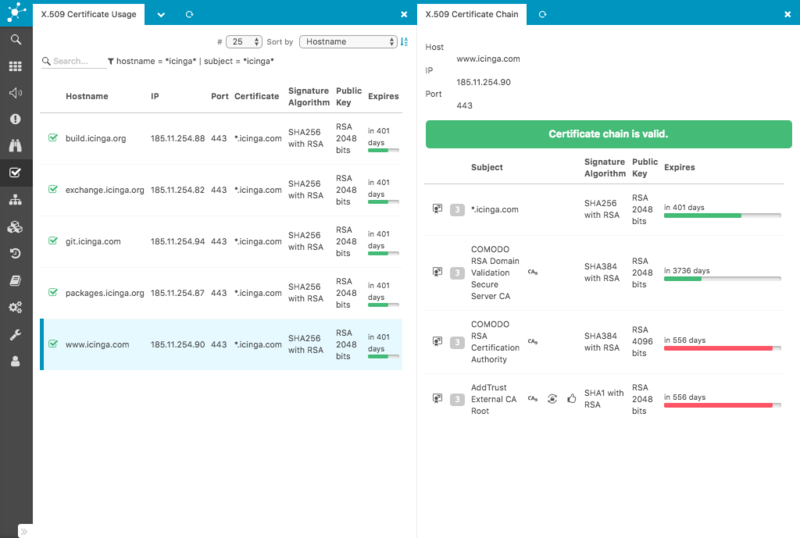 It does this by scanning networks for TLS services and collects whatever certificates it finds along the way. 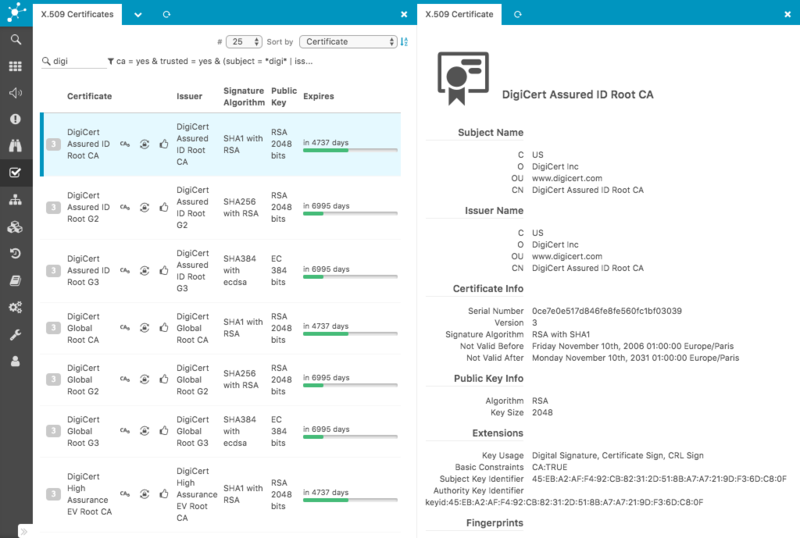 The certificates are verified using its own trust store.